President Donald Trump’s national security adviser addressed the idea of using private contractors to help fight the U.S. war in Afghanistan, saying he is "always open to new ideas." In an exclusive interview Sunday, John Bolton responded to a question from ABC News “This Week” Co-Anchor and Chief Global Affairs Correspondent Martha Raddatz about possibly privatizing some part of what is now America’s longest war, the nearly 17-year-old conflict in Afghanistan. “Would you consider privatizing [in Afghanistan], with using contractors instead of U.S. military? There have been some reports about that this week,” Raddatz said. National security adviser John Bolton listens during a meeting with President Donald Trump, not pictured, in the Cabinet Room of the White House in Washington, D.C., Aug. 16, 2018. 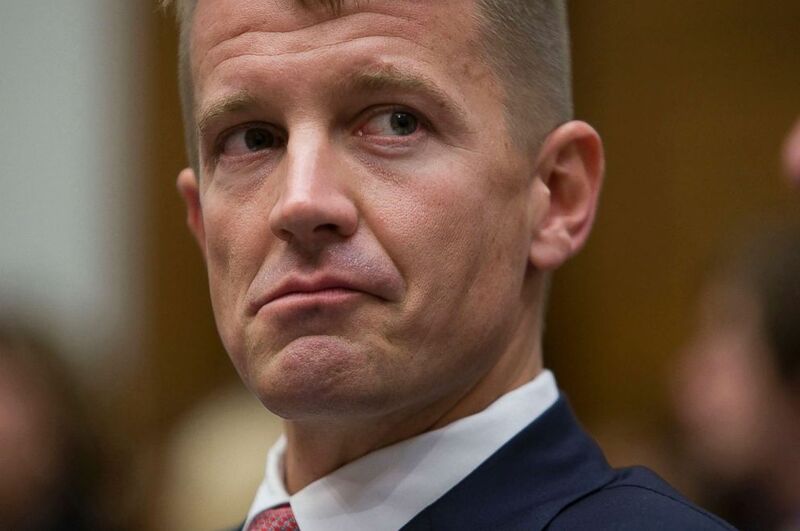 According a report from NBC News Friday citing current and former administration officials, the president is showing interest in a proposal by Blackwater founder Erik Prince to hire private military contractors to support the war. Prince, who now heads Hong Kong-based security firm Frontier Services Group, also told NBC News that Trump advisers who oppose his plan are painting "as rosy a picture as they can" of the recent U.S. efforts for peace talks with the Taliban. Erik Prince, founder of CEO of Blackwater, listens during a hearing in front of the House Oversight and Government Reform committee on Capitol Hill in Washington, D.C., Oct. 2, 2007. “We've looked at several different possibilities to get the Taliban and others directly engaged with the government of Afghanistan. There have been some signs that's moving in the right direction," Bolton said. 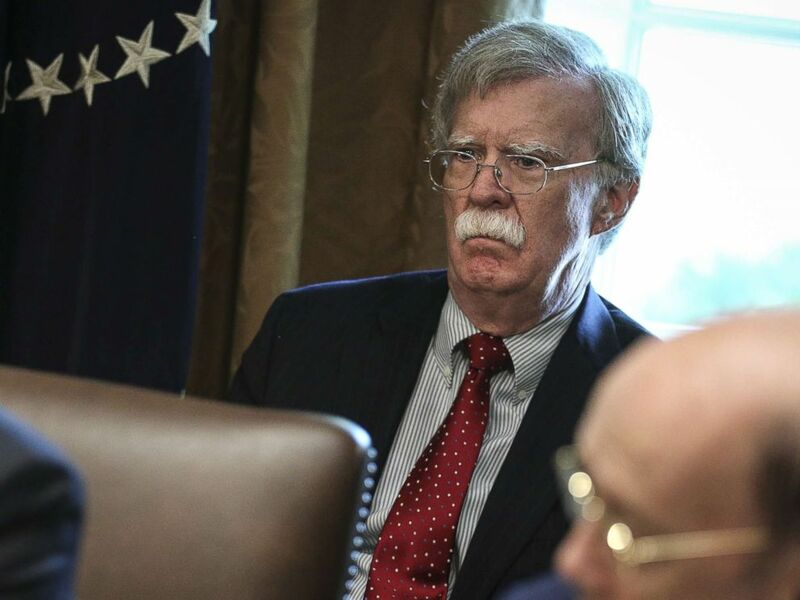 “I don't rule out that we'd have a change in some of the things we're doing there, but the president's view is that he'll support the government of Afghanistan in its efforts to see if the Taliban are finally ready to talk seriously,” Bolton said. “The bottom line is the security of the United States,” he said.